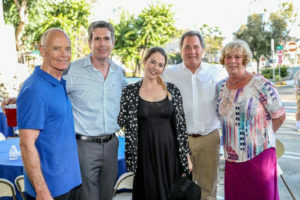 On Friday afternoon, June 15, local residents gathered together at 410 Broadway Street to enjoy tacos and refreshments at a rally and information session to support voluntary, incentive-based historic preservation. 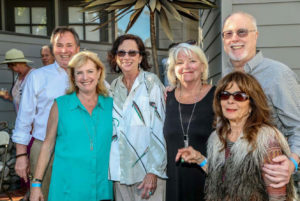 The gathering was sponsored by Let Laguna Live! and proceeds from the event will be used to support the group’s ongoing educational efforts. Formed less than one year ago, Let Laguna Live! has more than 425 members and is continuing to grow. For more information, visit the organization’s website at www.letlagunalive.org. Originally published in Stu News Laguna on June 19, 2018.